$10.15 per pair List: $19.50, You Save: $9.35! 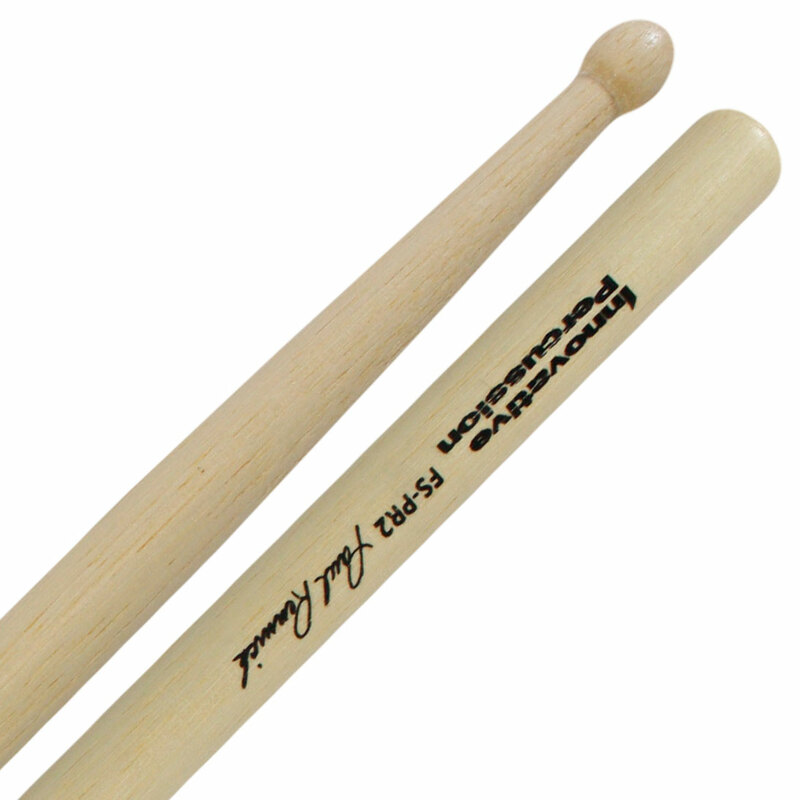 The Innovative Percussion FS-PR2 Paul Rennick Marching Snare Drum Sticks are constructed of White Hickory*, and feature a slightly larger thickness, a long taper and a larger barrel-shaped bead than the original model. That creates a quick rebound while the larger size produces a darker sound. Innovative Percussion marching snare drum sticks are made of hickory, a wood that's strong and dense enough to handle the abuses of a marching season. Keep those sticks lasting longer by taping them up! *In November 2012, IP began manufacturing this stick with White Hickory rather than the original Heartwood Hickory. This stick is just the best. My school uses them, anyone you ask loves them. The one complaint is that some of the sticks I get aren't very solid. a very good stick, with great sound quality and feel. they are light which takes some getting used to but after that, you will love them. the one problem is that like all innovative sticks, they break easily. These sticks are on the lighter side but when you tape them up they feel great. 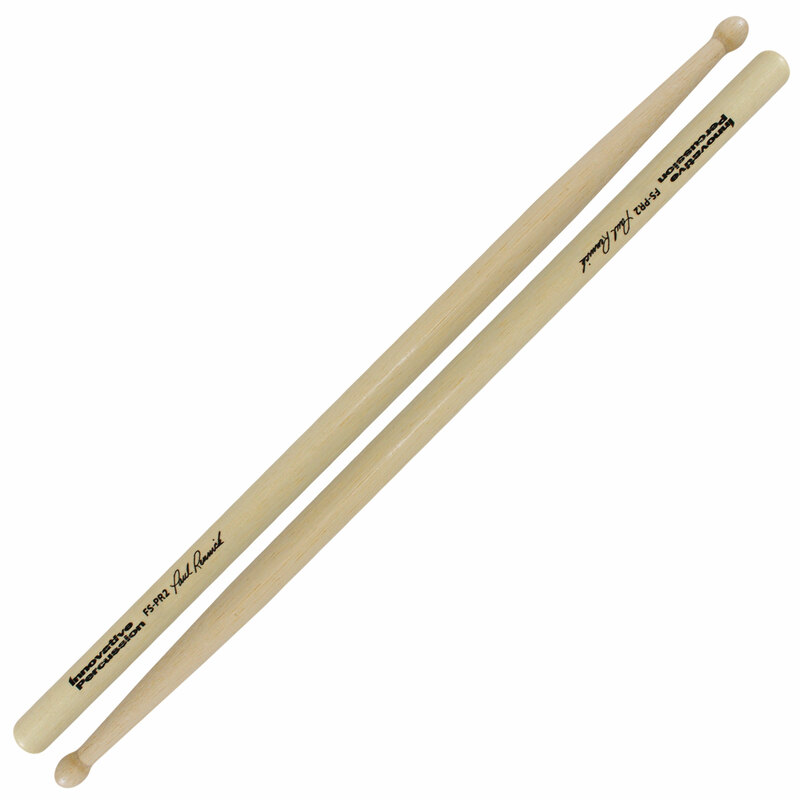 Much better than most other marching sticks because they are so responsive and they sound great too. Love the weight and feel of this stick. Great for dynamic and rhythmic shifts of all varriations. Only sticks I like as much as these are Jim casella's. This stick is perfect for drumming not to heavy just right for me!!!! the stick feels great but too light. This stick is very light yet has a thick diameter which is weird. I like the sound that it brings out and the feel is good but its just too light for my taste. Definitely a good pair for younger players though.